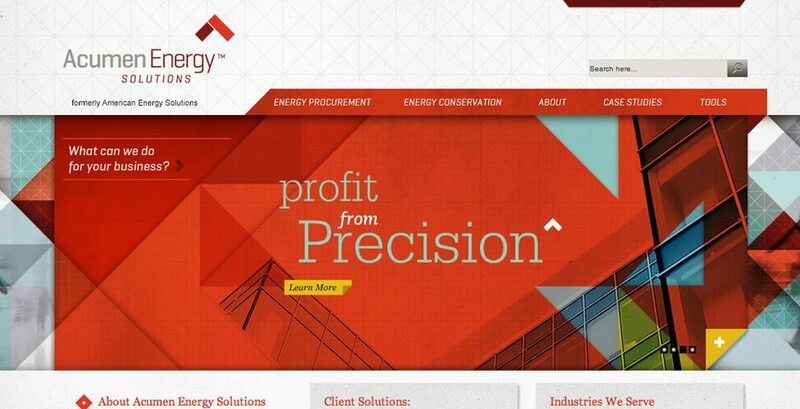 American Energy Solutions were well-respected energy conservation consultants, but didn’t feel like their name completely reflected their greatest strength. They wanted more differentiated name—one that spoke to their skill level and fastidious way of doing business—and one that would allow them to keep their existing initials AES. 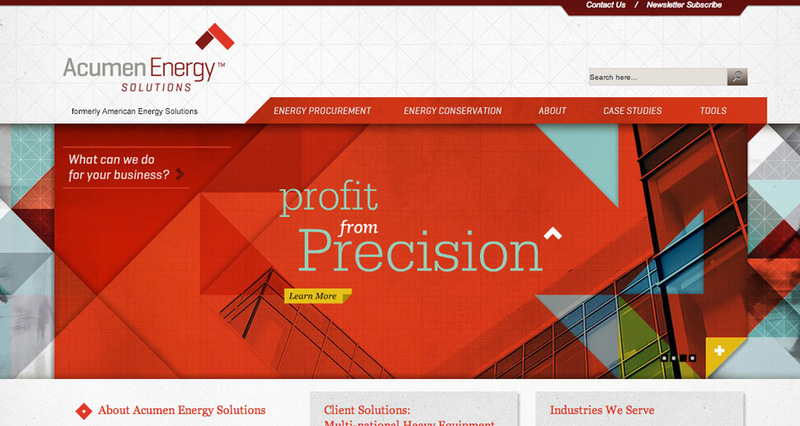 Acumen Energy Solutions accomplished all of these things, while lending an heir of precision and prestige to the brand.